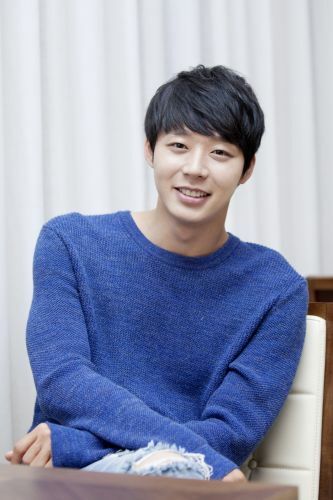 A woman in her thirties who threatened to leak information about the personal life of JYJ’s Park Yoochun (28) has been given a prison sentence. On the 10th, Judge Han Sung Soo of the Seoul Central District Courts sentenced Ms. Kim (30) to 10 months in prison. However, the Courts did take into account that the defendant returned the money she took, as well the fact that the details of what was saved on the mobile phone device in question were not released. Ms. Kim met with the owner of the mobile phone, who was a manager in Mr. Park’s entertainment agency, and demanded 100 million Won in return for not releasing any of the information contained on the device. Ms. Kim was soon caught after receiving the money, and was handed over to the Courts to be tried for her crimes.